I've recently had a few conversations with different people about how they can start a blog... I'm surprised they haven't tried to just Google it but I suppose that the Internet can be quite an overwhelming place. I thought I'd share my basic guide on how to start a blog and also touch on how it can be developed in the future! There are different websites that you can host your blog on. Blogger, Wordpress and Squarespace being the top three. Personally, I found that Wordpress was too complicated to use, although it had a great variety of templates and design options. I decided to stick with Blogger since it is straightforward, simple and very easy to navigate around. I've never tried Squarespace but have only heard positive reviews of the site... so it's definitely worth considering. My suggestion would be to do your research, visit blogs from all different platforms and have a play around them yourself. You never know what might suit you personally! Picking a blog name can be really difficult. I remember when I started my first ever blogs, I wanted to remain anonymous and so I used a completely random phrase that wouldn't attach the blog to me as an individual. After trial and error and just getting bored, I decided to stick to something simple. And so Fatima Writes was born - wahey! There are several options you can go for... random word pairings, phrases and all sorts. The simplest yet most effective option could just be your name. It can be your full name, nickname or just your first name followed by 'blogs' or 'writes' or 'talks'. Find whatever you feel comfortable with and make sure you love it because it's going to be there for a loooong ol' time. One of my university modules involved making a blog. My tutor highly recommended finding a very particular niche that should be the base theme of your blog as categories like 'lifestyle' and 'beauty' are overly saturated. I completely disagreed with this because I know that there are hundreds and thousands of blogs out there, like mine, and there's room for everyone! When I started my first blog I stuck to beauty. I then began getting tired of just beauty and dabbled into a few other genres. I kept this in mind when starting my new blog (which is definitely not new anymore) and stuck to lifestyle - and included all bases covering life, beauty, style and travel. I love chatting about anything and everything and if you do too, keep it broad! If you are passionate about food or hair - do that instead. You do you boo! After creating the foundations of your blog site, it's time to start blogging. Type up your first post, take some photos, do some research and then bite the bullet and hit publish! Don't be afraid. Just do it. If you are stuck on some ideas for blog posts, I'd recommend one of your first to be whatever you are comfortable with. However, if you are really lacking inspiration I have 50 lifestyle blog post ideas up on my blog. The biggest mistake I made on my first blog was to expect the views, comments and likes to start rolling in. No, no, no... this probably won't happen. It takes a while to build up page views and other statistics. Don't have any expectations and you won't be disappointed... simples! If you are looking to increase engagement and get your blog out there, social media is probably your best bet. Earlier in the year I made a Twitter account for my blog and not long ago also made an Instagram (you can find the rest of my social links on the panel to the right, cheeky self promo). 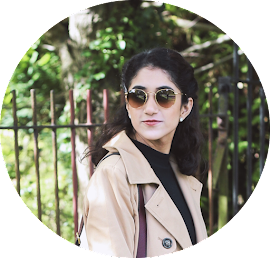 I've found that this has helped my blog grow so much and has also helped me communicate and interact with other bloggers. Another platform that would help to grow your blog would be Bloglovin. It is a platform dedicated to blogs and bloggers that basically puts all your favourites in one place. It makes is so easy to discover new ones too. One more tip would be to comment on peoples blogs regularly. Usually, when I receive a nice comment on my blog, I'd go and return it by commenting on theirs. This also allows you to interact with bloggers and be part of a community. So there are five easy steps to start your own blog. This is just a very simple process to help get you started and advise you on the basics but there are a lot more additional features to help enhance your website. Blog templates, banners, photography, domain names, collaborations etc - the world is your oyster! Let me know if there are any particular posts that you'd like to see about blogging or photography etc. And of course leave your comments and tips below! I started my blog 3 weeks ago and I am so happy I did ! Thank you for sharing your tips ! These are such great tips! I went with blogger too, it's foolproof! 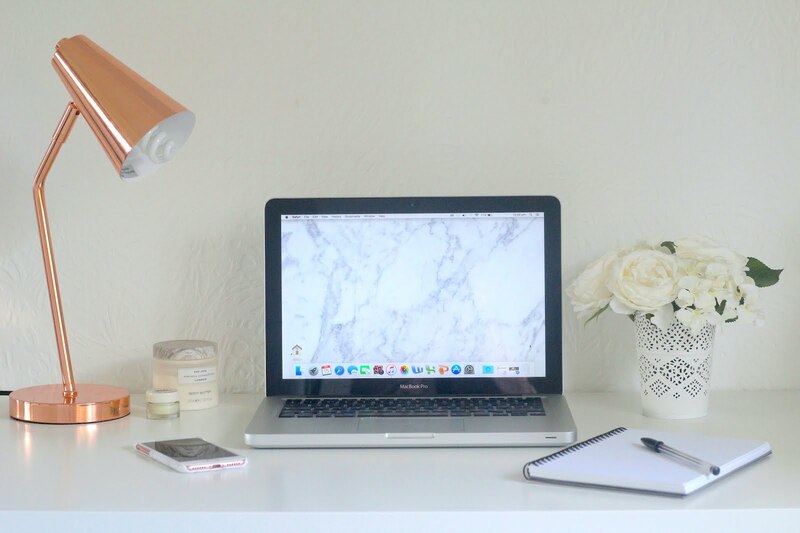 I wish I knew these tips when I first started blogging, I didn't comment on other people's blogs or anything, I just wrote, and it grew slowly over time from that. Hi, just wanted to say thank you, your tips are really good and some may seem simple yet I hadn’t thought of them.